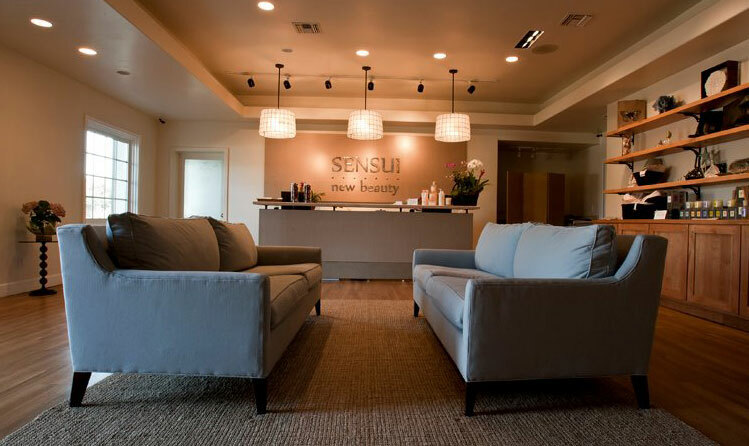 Sensui New Beauty is an eco-conscious day spa that provides an amazing spa experience focusing on natural health and beauty. They feature full body massages; organic, paraben-free anti-aging facials; vegan natural nail care; organic sugar body scrubs; sedona mud wraps; and much more. Call and schedule an appointment today. Prepare to delight all of your senses!